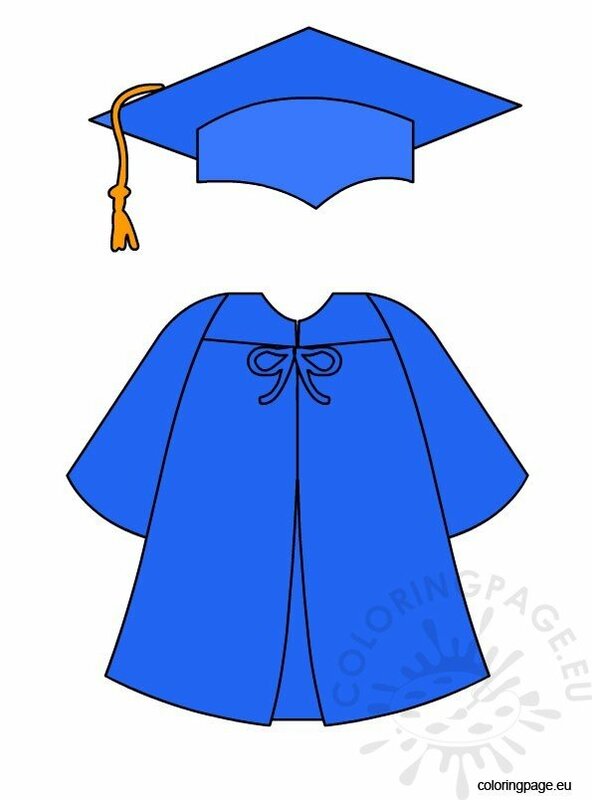 All seniors will meet in the theater on Oct. 31 after News and Views to review information on cap and gown and announcement orders. Report to second period before going to the theater. It is important for every senior to attend and pick up order information, prices, and due dates.